DutyFreeKing was conceived in March 2017 when the UK decided to raise the minimum price of a 20 cigarette a pack to 7.35 GBP (8.50 EUR or 10.70 USD). This price is high and it unfairly punishes the consumer, considering that the true market value of a cigarette is less than 10p/pc. We at DutyFreeKing believe that every consumer should be able to buy whatever product they want at the fairest price. Thanks to globalization and the convenience of e-commerce, you should be able to buy our products, from the comfort of your living room, at the best prices. DutyFreeKing is made up of experienced entrepreneurs with consumer good trading experience since 2002. Tobacco products we gladly distributed to Costumers from our bonded Storage facility in the Duty-Free zone of Dubai. You can get your shipment right at your doorstep in just a matter of days. DutyFreeKing serv retail costumers to purchase Tax-Free tobacco products. Without having to fork out large sums of money to middlemen and traders.. We offer great customer service to our customers, and all our deliveries are prompt. DutyFreeKing has a robust customer service department, and we ensure that all emails and communications from our customers are promptly answered within 24 hours. Ordering and handling process is pretty straightforward .As soon you placed your order on our website, you will receive the confirmation Email with Tracking number. By this way, you can follow the shipment instantly. At DutyFreeKing, we deal with all our customers in an honest and transparent manner. We have no interest in defrauding our customers, and we always deliver per the customer’s request. We are also vigilant against those who try to purchase our products using fraudulent means of payment, or stolen credit cards. Tobacco online stores has faced a lot of problems in the past, and we are trying as much as possible to conduct all our business above board. 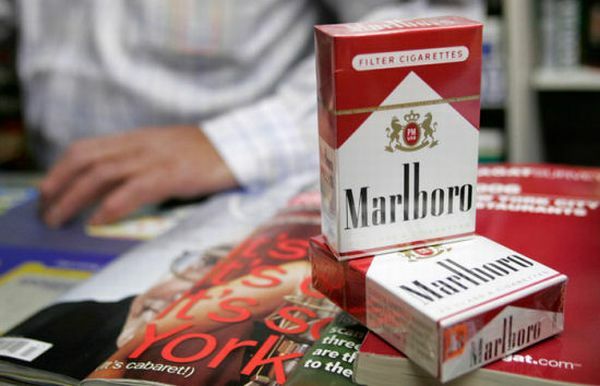 As tobacco merchants, we face a lot of backlash from governments and other institutions. Only because we are trying to save a few bucks for our consumer. Many countries have set up punitive tax policies for tobacco products. The best way for us to run a sustainable business is to carry out our transactions using Bitcoin. DutyFreeKing going to make sure you get your hand on Duty-Free tobacco products. Our believe is in consumer freedom, and we will keep serving the smoker community to the best of our ability. DutyFreeKing invite you to shop on this website. You like to rate us or submit us any feedback please feel free to do so.